There's no better place to start than getting our House back in order! It's time to Take Back America and there's no better place to start than the House of Representatives. If Democrats win just 24 more seats between now and November 2018, we will have a majority – and that’s a very doable goal! So, here’s the plan: We’re going to adopt a district for the 2018 cycle. We’ll raise money locally, organize within the various Democratic, labor, and progressive groups, and keep an eye on the most vulnerable Republican districts in California. Find sign up forms, donation links, and other resources below. Help us adopt a district, and Take Back America! It's time to export the passion, energy, and resources of our district to help elect more Democrats in 2018! Sign up today to be part of Jackie's Adopt-a-District program! This is a grassroots campaign, and that’s why we’re starting early. Your donations will support Democratic candidates and the Adopt a District program to rent buses, pay field staffers, provide snacks for volunteers on the ground, and more! All donations are welcome, no matter the size. 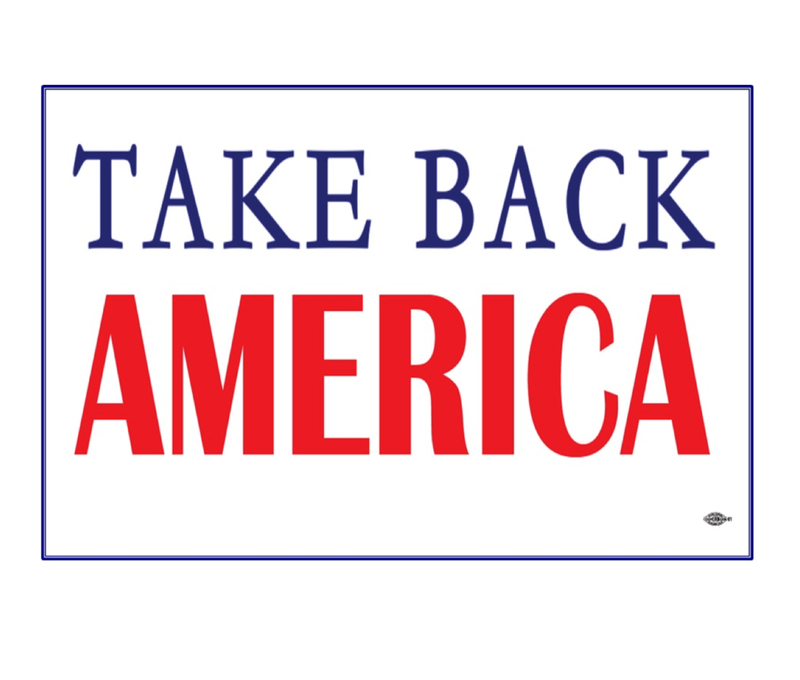 Over 30 organizations participated in my Take Back America kick-off event on April 2, 2017. Click here to learn more about the work they are doing and how you can get involved.